Our White Grab Bars give a nice touch to that all white bathroom or hallway wall. Safety, comfort and peace of mind is engineered into every Moen Home Care® product. 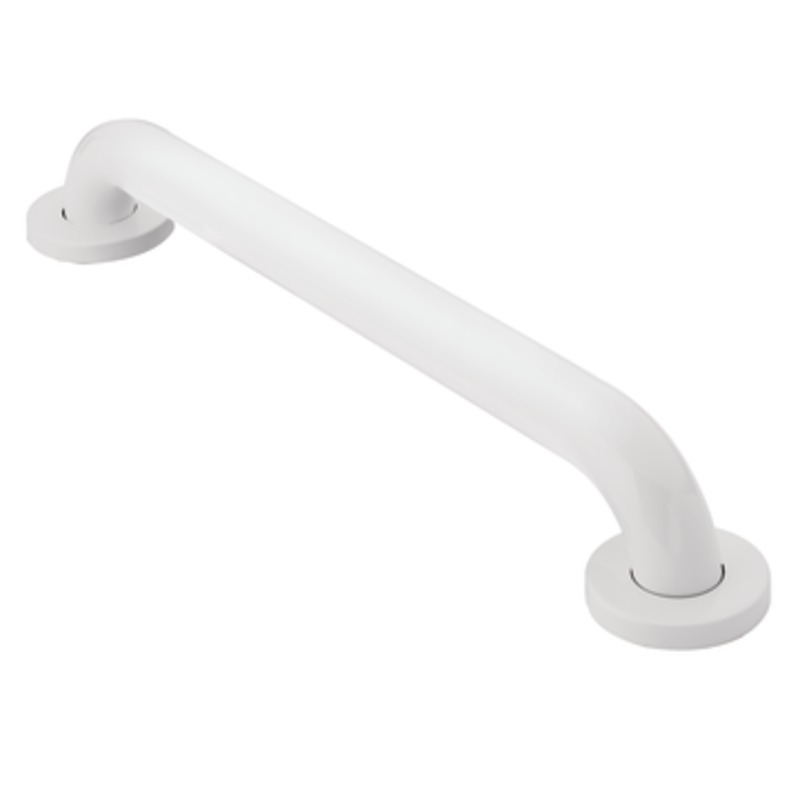 You can be sure that when you select Moen white grab bars®, you are getting a product that not only meets the ADA's standards, but yours as well.